HomeDBBIA EventFESTIVAL OF CHRISTMAS TREES TAKES OVER DOWNTOWN BRAMPTON! 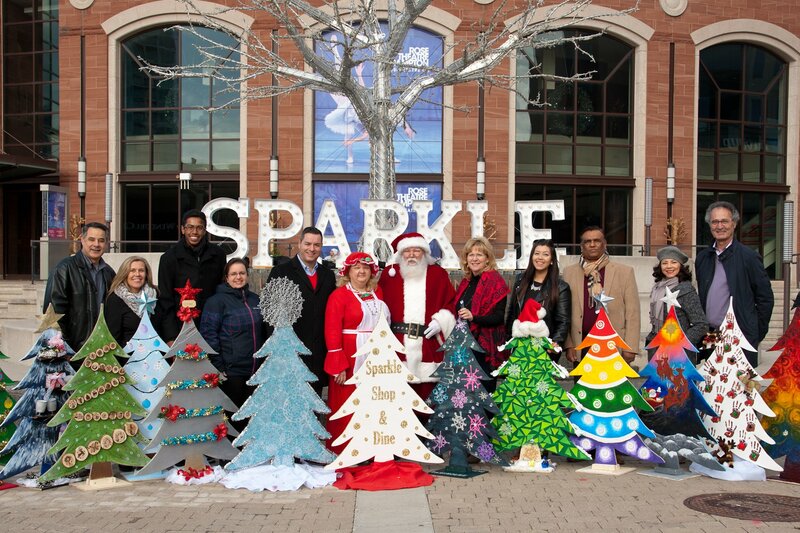 FESTIVAL OF CHRISTMAS TREES TAKES OVER DOWNTOWN BRAMPTON! 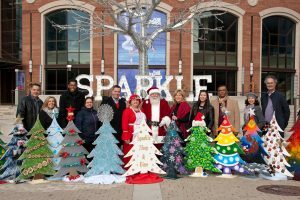 Brampton, Dec. 06, 2017 – The Downtown Brampton BIA (Business Improvement Area) is pleased to present the first ever Downtown Brampton Christmas Tree competition. This year, the BIA has distributed over forty wooden Christmas trees to participating schools across Brampton. Schools were invited to take part in the competition and decorate these trees, and delivered back outstanding designs! The Downtown Brampton BIA is currently hosting a competition throughout the downtown core where the public can help select the winning school, with the grand prize of $1200. These most festive and adorned trees can be found in local shops throughout the downtown core. Each participating business will have ballots for the public to enter their vote. Downtown Brampton is a respected and welcoming destination dedicated to bringing people together for quality shopping, services and entertainment. The mission of the Downtown Brampton BIA is to promote and enhance downtown Brampton through marketing events and beautification to build confidence and engagement with members and the community.